NBA game fans are discussing actively about the leaked NBA 2k17 Story Mode video. The video was originally posted by Richie Branson on October 9, 2015. 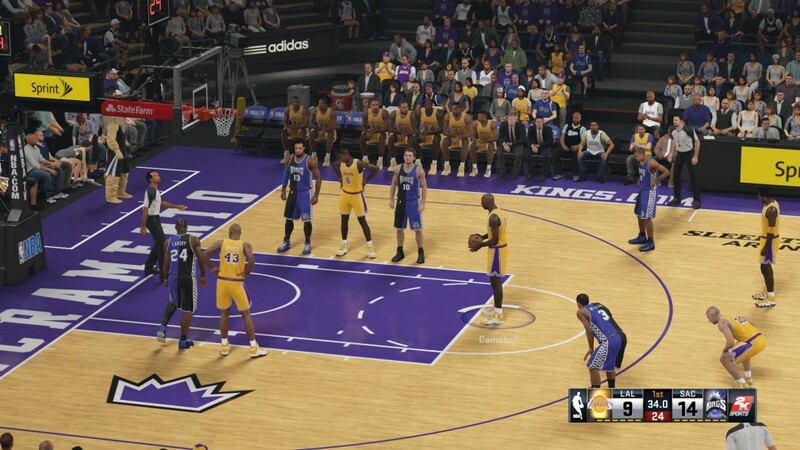 The previous story mode of NBA 2K16 was directed by American film director, producer and writer Spike Lee. It was leaked that NBA 2K17 Story Mode video is directed by Martin Scorsese. This American director is known for such movies as The Wolf of Wall Street , Shutter Island, Goodfellas and many more. 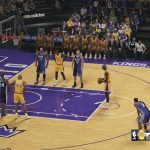 Previous story NBA 2k17: will it be an eSport?